Managing construction projects means potentially dealing with unexpected circumstances at any given stage. Every unknown detail represents a potential problem to be solved in the midst of construction. Tight deadlines and the necessity for a project to stay on track amplify the importance of avoiding obstacles, and the only way to achieve this is knowing what you're dealing with ahead of time. When it comes to generating, modelling and sharing information about physical space and planning for the future, 3D imaging and point clouds offer an incomparable advantage. A project's location is often returned to again and again by various planners and managers. Taking new measurements based on revised plans, confirming measurements already taken, taking additional notes or even considering a new idea or proposal for the project all normally require visiting the physical space. Because taking measurements is time-consuming, normally teams will initially measure only what they think they're likely to need. 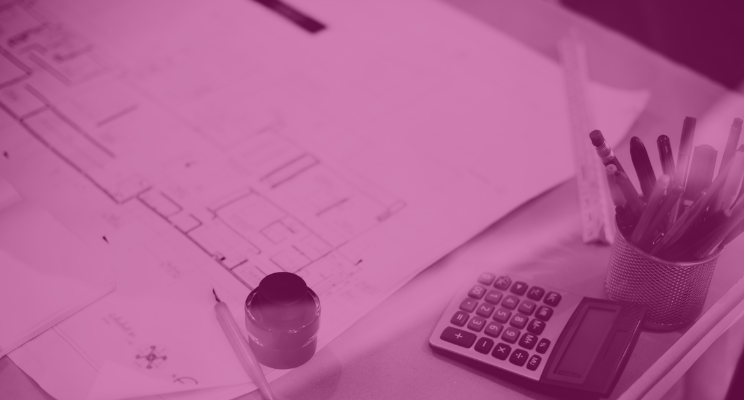 Any change to plans for logistical reasons, design revision, or a client's request, will necessitate taking new measurements. For example, photo coverage of a site may leave details between photos that end up being needed, requiring someone to return to the site. With point cloud scans, complete coverage is achieved from the first. Every detail is captured, whether it is immediately "relevant" or not. This means a complete data set of the site, and often details of the surrounding area as well. High-resolution laser scans are detailed to the extent that valves, pipes, fixtures and fittings are all visible, allowing them to be assessed in type and number remotely. Logistical planning is greatly improved, allowing time spent on location to be optimised and potential problems to be caught in advance. Construction teams already know what to expect before setting foot on site. Poor existing detail can lead to lengthy delays and costly modifications. Scans can be made of a project in progress and compared to 3D models of the projected outcome to ensure that construction proceeds exactly according to plan. The higher accuracy of point cloud scans also means less chance for things to go wrong. For example, when materials are made according to spec, they are more likely to fit properly on site the first time. An array of devices are available for scanners that allow for information to be gathered in difficult spots that would normally pose risks for a measuring team. In cases where the measurements are taken at a facility that remains in operation, often scans can be taken from outside safety barriers and without the need for work to cease, allowing for less potential downtime for a client's facility. The various teams of a construction project can easily share point cloud data. Creating a BIM (Building Information Modelling) database based on scan data empowers anyone on the project to access the data in the format they need, while at the same time allowing for changes made to the data to be automatically updated for everyone else. The same data is being accessed on location and at the office, so everyone is always on the same page. 3D models and other graphics can be easily generated to aid discussion between the different specialists and even non-specialists such as clients. Point cloud sets can also be used to automate the generation of certain features such as room numbers, and delegate construction tasks to various teams. When teams have access to all the information that they need to make decisions about a project, time on site is used more efficiently. Even for buildings where documentation exists, it must be sought out, interpreted, and re-formatted for your project. It also must be scrupulously checked; after time has gone by and changes are made on the fly, existing data is rarely reliable. Often, days are spent searching through the existing documentation for a piece of information that ends up simply not being there, requiring measurements to be made after all. Point cloud scans offer a quick and reliable way to get a complete and accurate data set right at the beginning. The viability of using point clouds for any given project is growing as the cost to create them decreases. This is due to breakthroughs in registration technology. 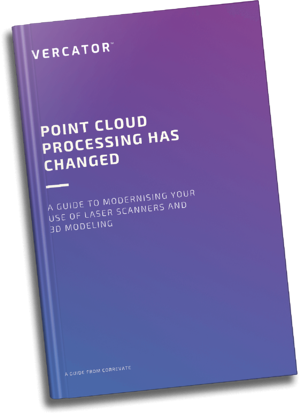 The cutting edge of point cloud software uses a multi-stage vector analysis process to align (or 'register') overlapping scans of an area to create a complete and detailed 3D model, without the need to place artificial targets. Targets create clear points by which to align scans, but require time and labour to place. Formerly, processing software required human operators to manually input and cross-check each alignment. A single poor quality scan or the presence of 'noise' could compromise the accuracy of the entire model, so each scan had to be carefully examined before being included. The time saved avoiding target placement was negated by how long it took to process the data in the office. This has changed. The new process of targetless point cloud registration converts point clouds into 'vector spheres', allowing scans to be easily overlayed for rotational analysis. Rapid 2D alignments are made on the horizontal and vertical axes in separate automatic processes, vastly reducing the need for human oversight. Processing time has been cut by 40%-80%. For the manager of a construction project, the more information you have, the better. Point clouds offer the most complete sets of information available. Making point cloud scans gives you detailed and reliable information up front, without having to deal with existing documentation of questionable accuracy. In the planning phase of a construction project, countless issues may arise that require returning to the building site. Point cloud datasets eliminate this necessity by providing complete and accurate data of the entire area. Rather than having each specialist take the measurements they need as they need them, the area is scanned once at the beginning of the project. Nearly every imaginable measurement of the area is included and stored. The reduction of necessary location visits can be of tremendous benefit to the efficiency of a project. The 3D modelling possibilities offered by point clouds allow for more impressive project pitches and improve communication across project teams. 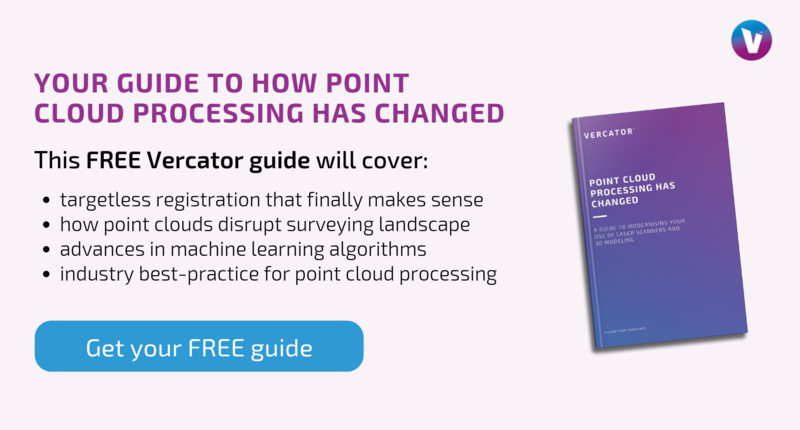 Improved efficiencies in processing software are making point clouds accessible to an ever-expanding number of projects. The utility is only limited by the project manager's imagination.